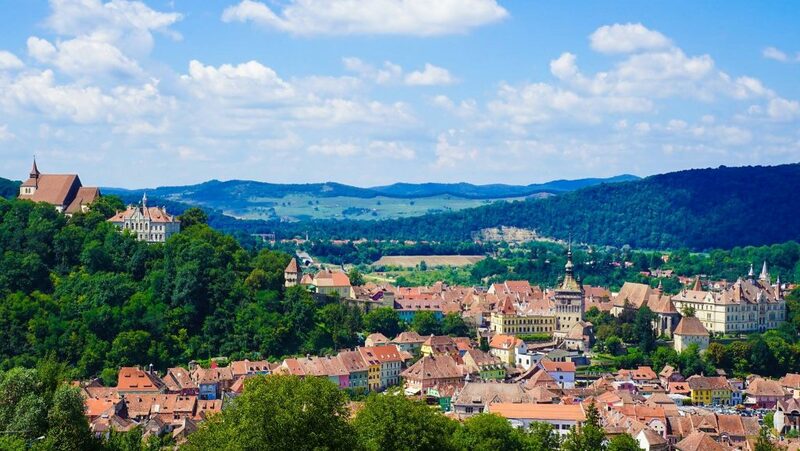 I loved exploring Romania – one of the best road trips in the world. Describing it as the poor mans Switzerland, while having an element of truth, doesn’t adequately convey the complex beauty, culture and geography this ancient realm possesses. 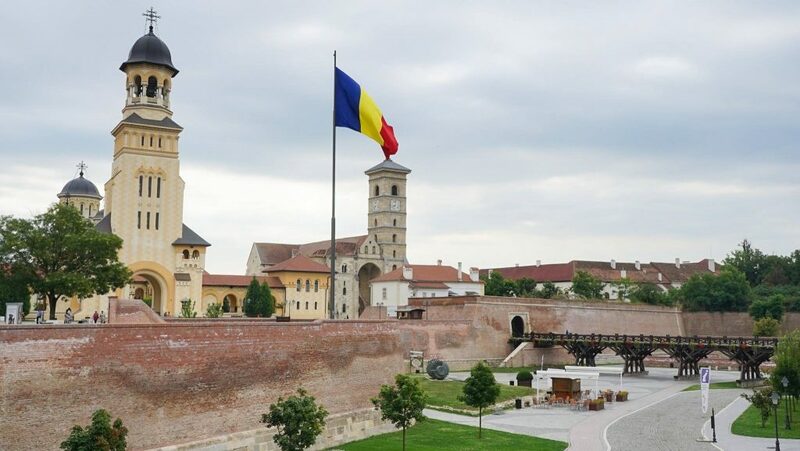 Many visitors seem content with a fly-by stop to Bucharest and perhaps a side trip to Dracula’s Castle or Brasov before confidently declaring ‘I’ve seen Romania’ – but this would barely be scratching the surface! 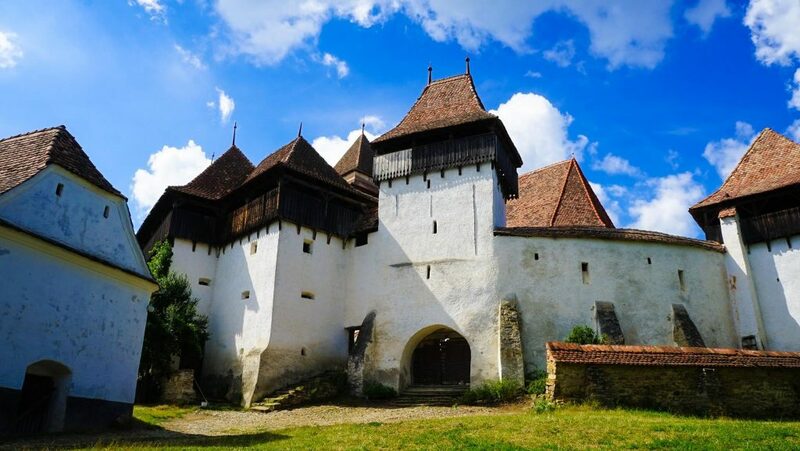 I have previously put together a list of the top 50 things to see in Romania to inspire people to stay longer, but to be honest, what tempted me to originally dedicate almost a month long road trip to this gem was the Romanian UNESCO Sites. A healthy diversity of UNESCO World Heritage Sites – 7 beautiful, exotic and unique places like nothing I had ever seen or heard of before, rounded up with a healthy handful of tentative sites that I just had to see. 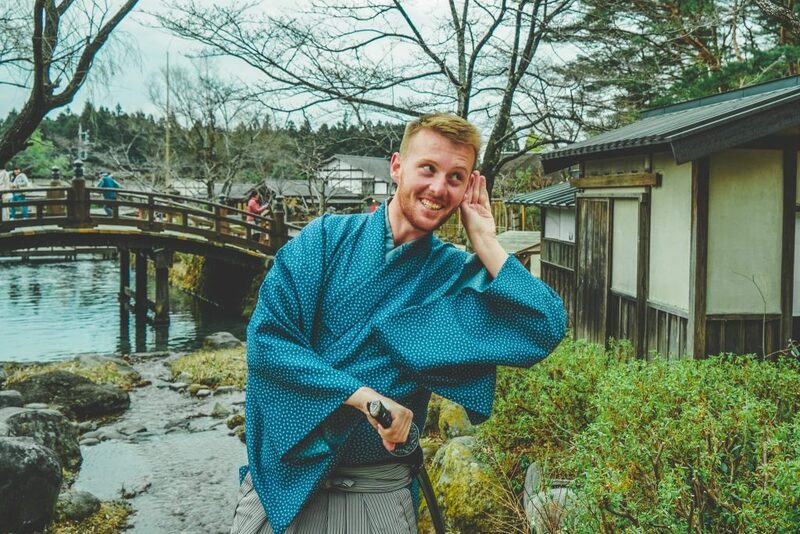 For regular readers of my blog you will know I have a fascination with natural and cultural heritage and am an ardent collector of UNESCO sites – I’ve been to over 200+ in 5 continents so far! Yes, it was all coming together for my missing Romanian UNESCO Sites. In recognition of this inspiration I want to share with you these sites and a few tentative ones – like the Historic Centre of Sibiu and its Ensemble of Squares – if you are considering a trip to Romania hopefully you will try to visit as many of these as possible and appreciate how Romania indeed has a rich and under recognised historical legacy which extended far beyond that of Dracula! 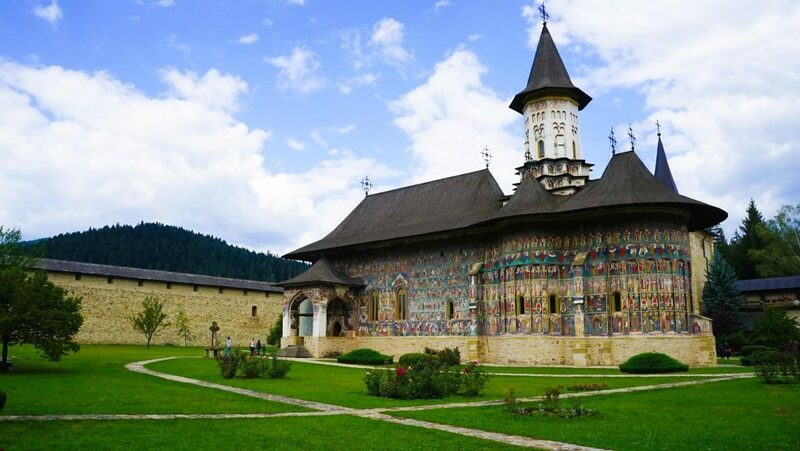 These eight churches of northern Moldavia, built from the late 15th century to the late 16th century, their external walls covered in fresco paintings are masterpieces inspired by Byzantine art. They are authentic and particularly well preserved. Far from being mere wall decorations, the paintings form a systematic covering on all the facades and represent complete cycles of religious themes. Their exceptional composition, the elegance of the characters, and the harmony of the colors blend perfectly with the surrounding countryside. The interior and exterior walls of the Church of the Suceviţa Monastery are entirely decorated with mural paintings of the 16th century, and this church is the only one to show a representation of the ladder of St John Climacus. 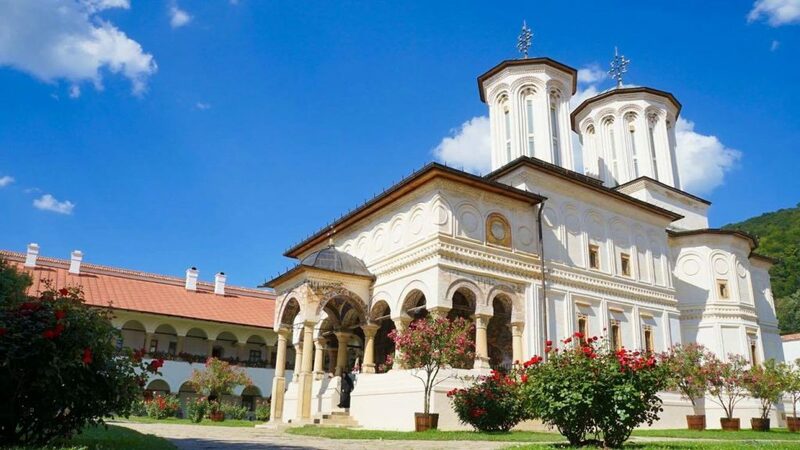 Founded in 1690 by Prince Constantine Brancovan, the monastery of Horezu, in Walachia, is a masterpiece of the ‘Brancovan’ style. It is known for its architectural purity and balance, the richness of its sculptural detail, the treatment of its religious compositions, its votive portraits and its painted decorative works. The school of mural and icon painting established at the monastery in the 18th century was famous throughout the Balkan region. Top Things For A Budapest Weekend Away! Searching For Gergeti Trinity Church: How to reach Kazbegi from Tbilisi Georgia! A historic old town citadel with numerous ruins dating back to ancient times. Has particular significance for Romanians, Hungarians and Transylvanian Saxons. Here can read more about a day in Alba Carolina, the most important fortress in the town. A sculptural ensemble created by Constantin Brancusi as an homage to the Romanian heroes of the First World War. 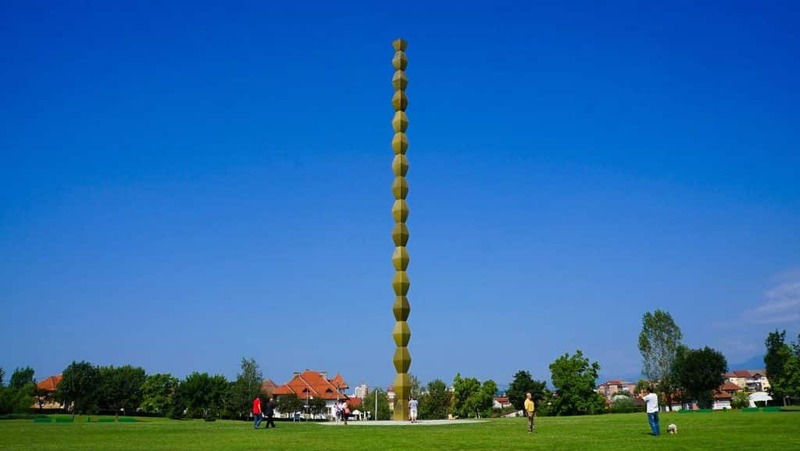 Includes three famous sculptures: the Table of Silence, the Kiss Gate and the Endless Column. 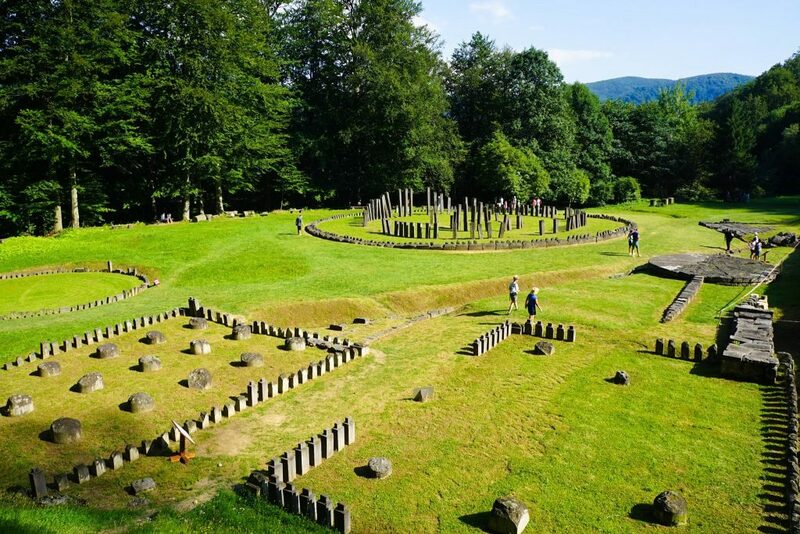 So what do you think of the Unesco sites in romania? Ready to hop on the next flight? 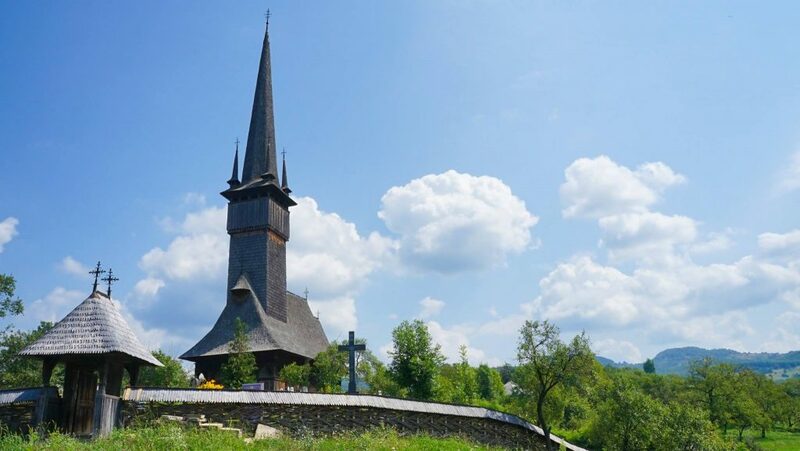 I for one can’t wait to get back and explore further the Transylvanian Mountains, the mysterious Maramureş and the far-flung churches of Moldavia… Let me know what UNESCO site is your favourite or what one would be top of your list to visit! 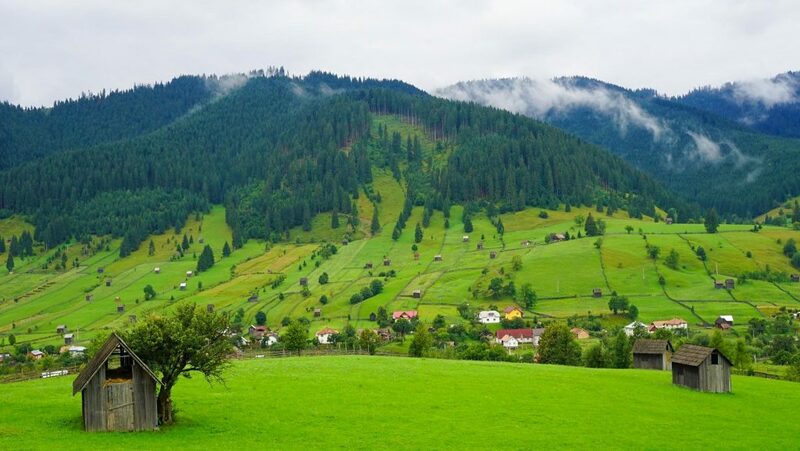 If your looking for more inspiration or information on Romania I highly recommend you to check out the Simple Life Romania. These guys actually live in the Maramures after falling in love with a run-down house there! 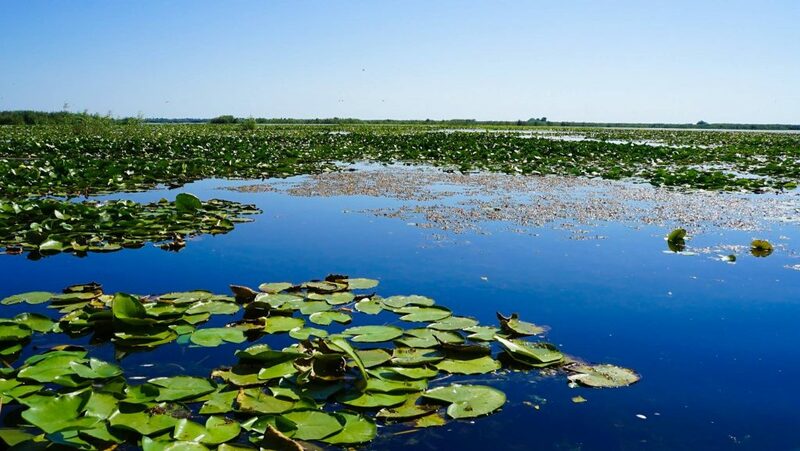 You can find all their hints and tips for Romania Travel here!